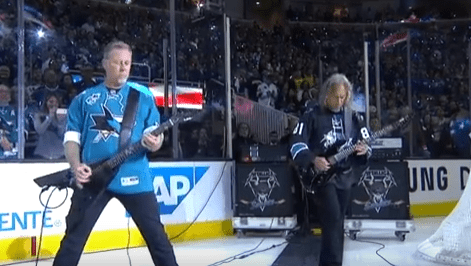 Metallica’s James Hetfield and Kirk Hammett performed the national anthem before Game Four of the Stanley Cup Finals between the San Jose Sharks and the Pittsburgh Penguins. 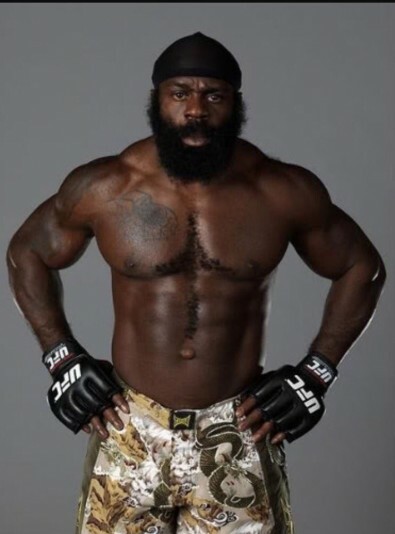 MMA fighter Kimbo Slice passed away Monday night in a Florida hospital from what is believed to have been a heart attack. 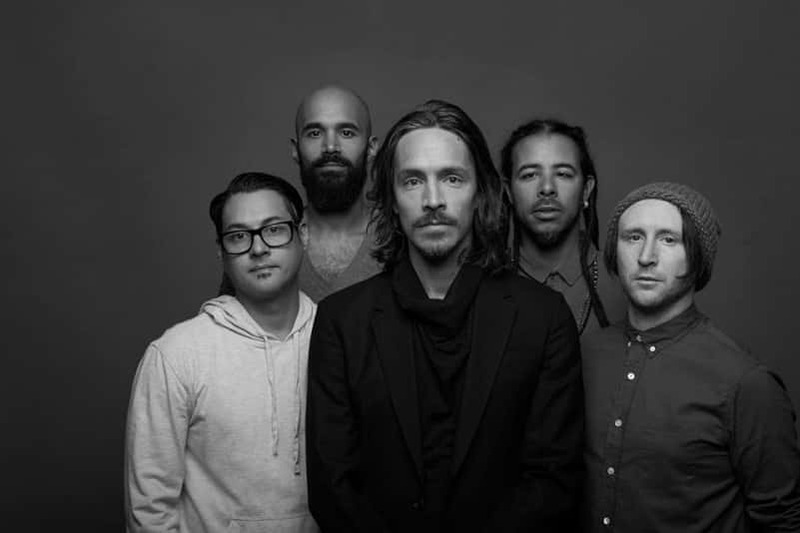 He was 42. VIRAL VIDEO: C’MON MATT DAMON!!! !